On the day of the race, bring a non-perishable good or can to contribute to our can drive to support the Lorton Community Action Center. Fresh out of food from Thanksgiving? You can also send items through the Action Center’s Amazon wishlist – linked here: https://www.amazon.com/gp/registry/wishlist/M6DX50TQI3HJ/ref=cm_sw_su_w. Use “The Liberty Green Lorton” for your GPS or 9380 Quadrangle Street, Lorton VA 22079. The race will start and end on The Liberty Green, the former baseball field. Email thelibertylife@gmail.com with any questions. For more information about Liberty, stay in touch with us on Twitter @LibertyLorton. 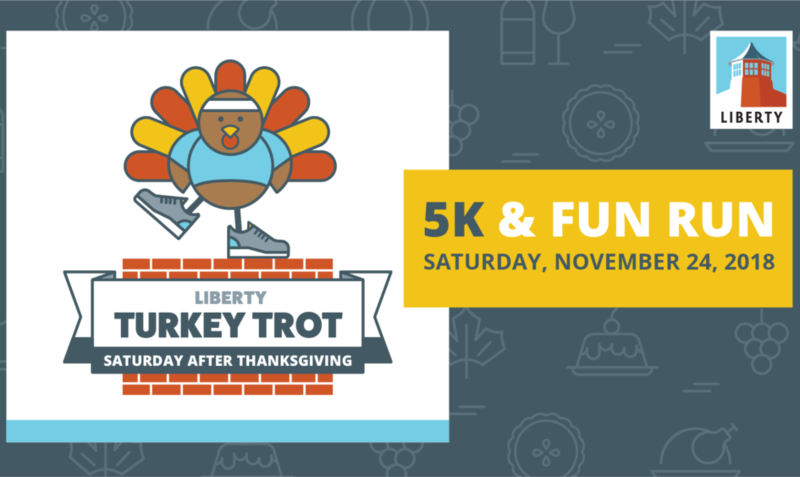 To see highlights from all of these events and more, find us on Facebook at Liberty Lorton and on Instagram @LibertyLorton. 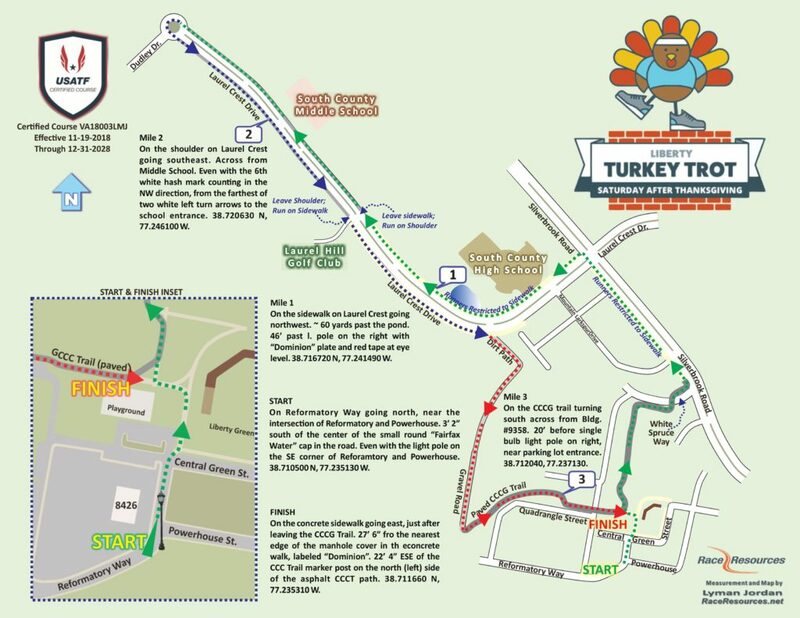 Follow race updates with #LortonTurkeyTrot.